One of the writers behind the upcoming Grand Theft Auto V said this week that, in the name of authenticity, the game will include voice acting from real-life gang members and ex-convicts. 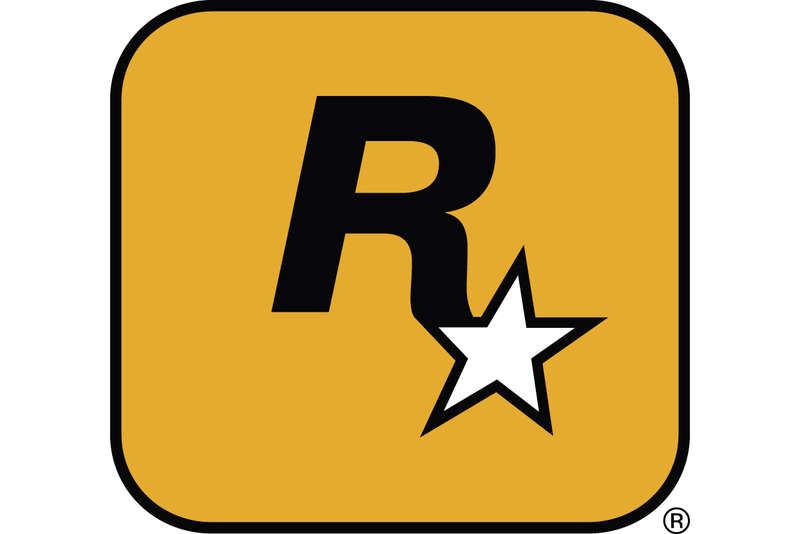 Talking to Chicago radio station WGN, and as spotted by Polygon, the game's contributing writer and producer Lazlow Jones explained that he had hired numerous "actual, real gang members" to provide voices for ambient characters in the game. "In the game there's these rival gangs," he explained. "There's black gangs, Latino gangs... we recruited a guy who gets gang members, actual real gang members, like El Salvadoran gang dudes with amazing tattoos, one of which had literally gotten out of prison the day before." Using real gang members to provide the voice acting led to more realistic ambience, he says. "We get these guys in to record the gang characters because we don't want a goofy L.A actor who went to a fancy school trying to be a hard gang member," he added. "There's nothing worse than that, so just go find the terrifying people and say 'can you come in here please?'" And Jones says that a number of the gang members that were brought in to provide lines ended up rewriting the script here and there, to better fit how they would speak. "They look at the lines and say, 'I wouldn't say that,' so we say, 'OK, say what you would say.'" Jones noted. "There's a lot of sessions where we would just throw the script on the floor. 'This is irrelevant, let's just work on something real.'"